One of the first pieces of Design I was paid for was a leaflet on the Maasricht Treaty for the European Parliament Office in London. We visited the European Parliament in Strasbourg. It was an opportunity to see how our Irish politicians represented us in Europe. To explore & admire the architecture and catch a slice of Europe hither fore unseen. It was a wonderful experience. 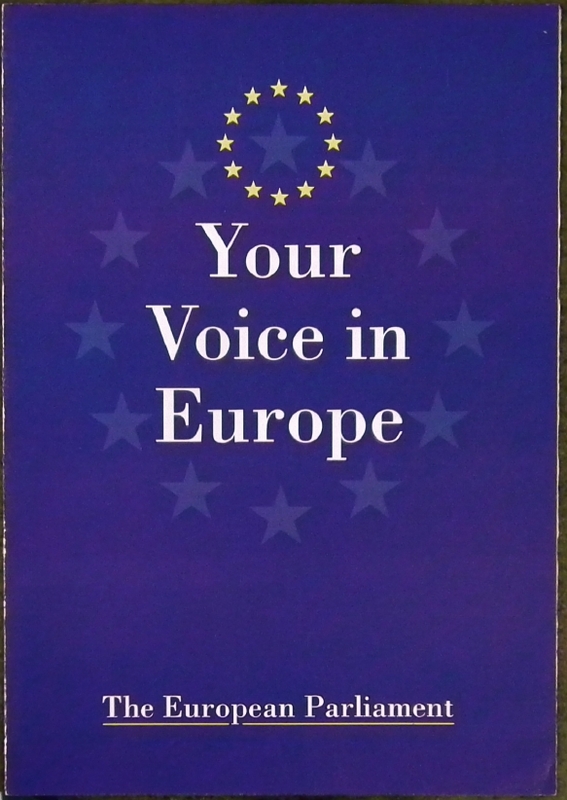 The leaflet we created was an 1/2, A2 folding to A5 (420 mm X 210mm) We worked to the European Parliament house style. There were a few rules to adhere to, the London Office provided the official images. Photographs and info graphics.